Looking for a professional in the piano industry? We can help. 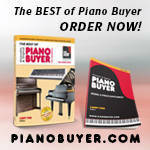 Try the following links to help you find the piano professionals you are looking for. 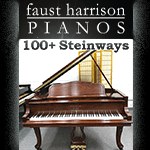 These are classified listings of piano professionals and manufacturers. If you are a pro in the piano industry you should know that Piano World is the world’s most popular piano site, which means you would be smart to Advertise on Piano World!